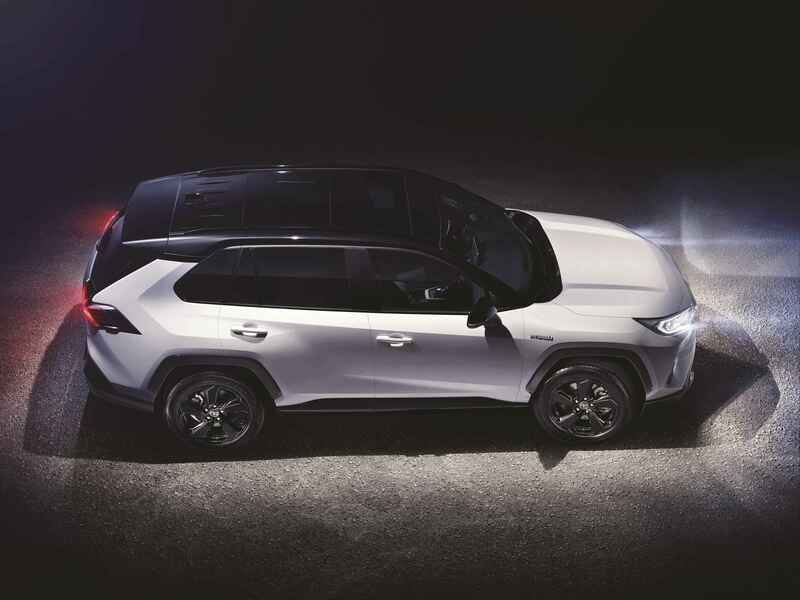 The robust styling of the new RAV4 expresses Toyota’s approach to the latest iteration of the most sold SUV in the world. The new design gives a “go anywhere” sense of fun and adventure that resonates with young families who enjoy life, whether moving around town or heading off to enjoy sports or leisure in the wide open spaces. 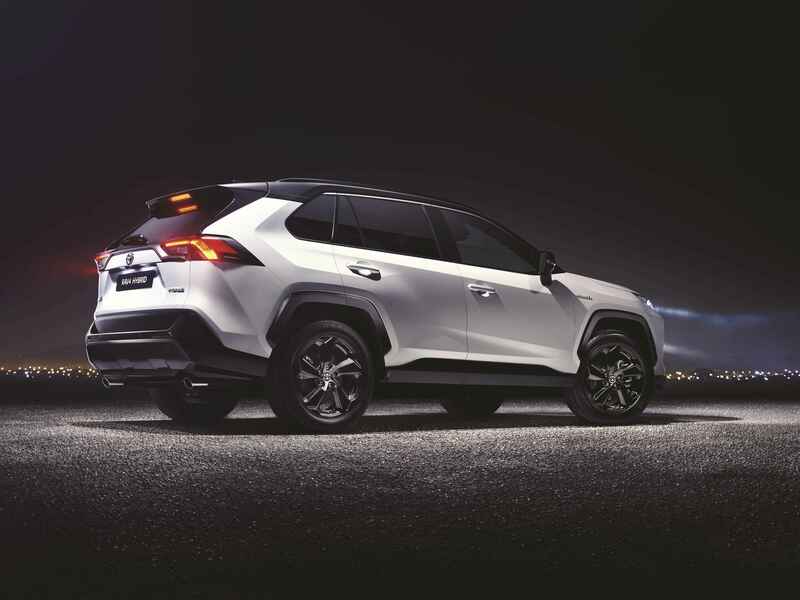 Maneuverability has always been one of RAV4’s strongest qualities, and it keeps up in the new design. At 4,600 mm long, reductions have been made in the front and rear overhangs, while 30 mm have been added to the wheelbase, allowing for an even more spacious and comfortable cabin. Luggage space has been increased, too, and has versatility designed-in with folding rear seats, a double load floor and deck side nets. Vehicle width has been increased by 10 mm, which translates into more comfortable and spacious cabin for the occupants. 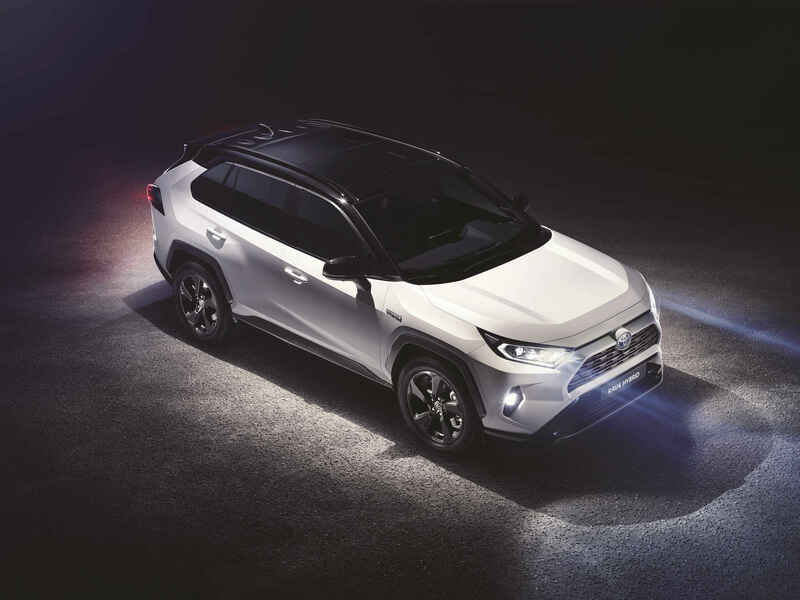 The new RAV4 will be available with two TNGA powertrains, both more fuel efficient and powerful for enhanced driving dynamics. Hybrid electric remains a unique selling point for RAV4 in its class, making it ever-more attractive. An All New Hybrid electric 2.5-litre powertrain makes efficient use of power from the car’s hybrid system utilising a second electric motor to drive the rear wheels to generate high torque, reducing energy loss, contributing to greater fuel economy and offering excellent AWD performance in different driving conditions. A new 2.0-litre petrol engine is also available with a choice of manual or automatic transmissions, improved by introducing a twin coupling and rear disconnect on the automatic transmission versions. 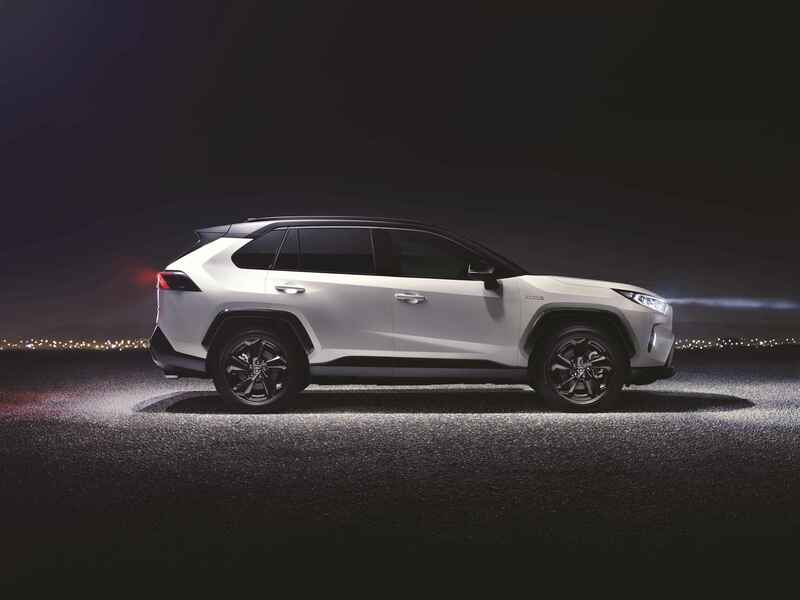 The TNGA platform with its low centre of gravity and optimised weight distribution also strengthens the RAV4’s dynamic capabilities, enabling a more rigid body construction and more precise, stable and accurate responses to driver inputs.